Redefine precision with Nike Phantom Vision football boots. 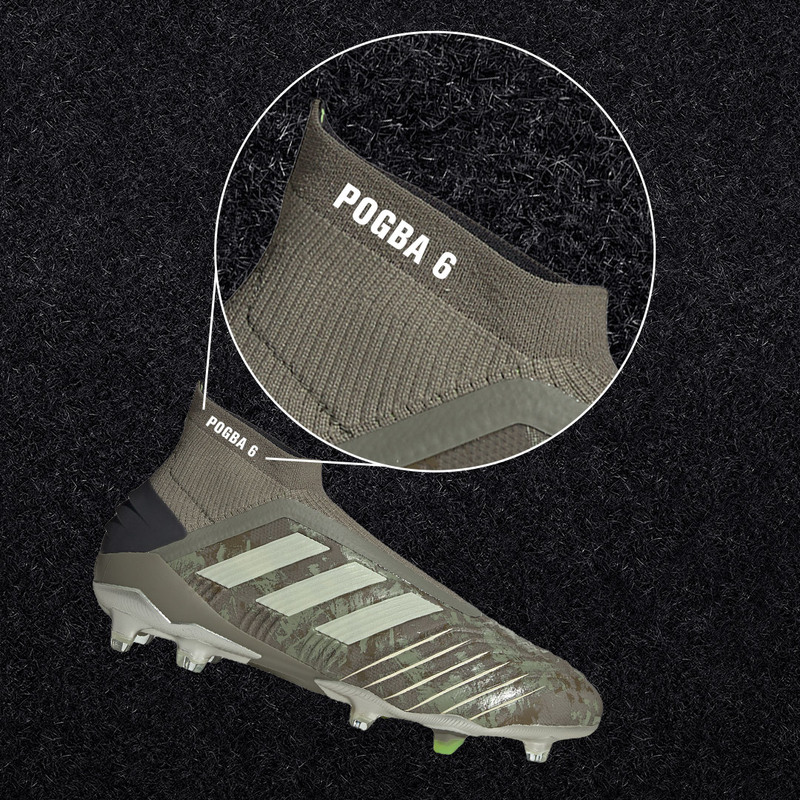 These kids football boots have a snug bootie construction concealed in a synthetic outer layer. Finished with a Dynamic Fit Collar for a natural fit and firm ground studs designed for natural grass pitches.